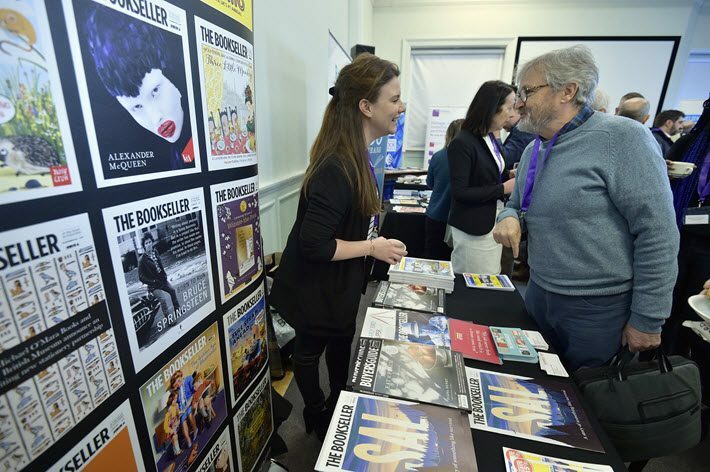 The 2019 Scottish Book Trade Conference on February 26 will again be a co-production of Publishing Scotland and the country’s Booksellers Association. The program is set at the Surgeons Quarter in Nicolson Street in Edinburgh. Tickets now are available here at £115 (US$150) for Publishing Scotland members and £140 (US$183) for non-members. The day’s keynote is to be made by Waterstones managing director James Daunt, a session sponsored by Bertrams. A presentation on key retail trends for 2017 and 2018 in the Scottish market will follow, from Nielsen Book research director Steve Bohme. After these two addresses, the lineup divides, with specialized programming for publishers and booksellers. Publishers will hear from Juliet Mabey, the co-founding publisher of Oneworld Publications, on “The Challenges and Joys of Independence.” They’ll also have a chance—in the books-to-film (and television) category of industry discussion—to hear Gavin Smith and Stuart Cosgrove talk about “Opportunities To Go From Page to Screen.” Smith is the commissioning chief for comedy, drama, and entertainment at BBC Scotland, and Cosgrove is a television executive. Booksellers will have a “brain trust” session featuring the Batch App with Fraser Tanner; the Retail Trust with Tom Bostock; Green Bookselling with Alan Staton of the Booksellers Association; “Building a Team”: with Blackwells’ Calum McGhie; and “The Power of Helpfulness” with the Mainstreet Trading Company’s Ros de la Hey. 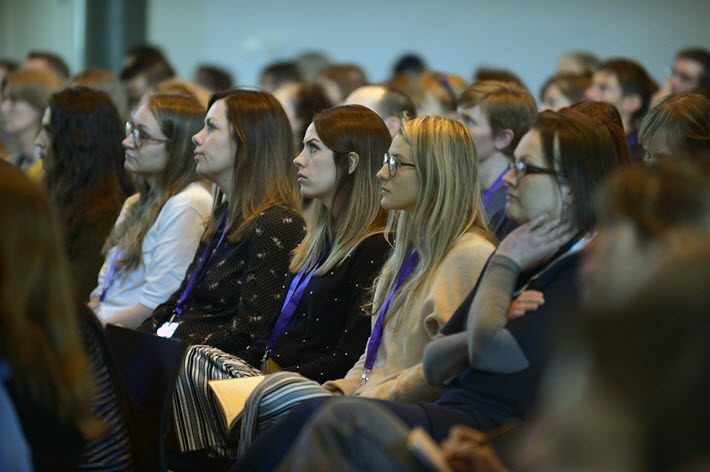 A session titled “Bringing Communities Together Through Literacy” is to feature the HarperCollins diversity project in a presentation from Sheena Barclay, Collins Geo, Ben Hurd, Katie Fulford, and Ruth Howells of the Publishers Association. The day also includes a pitch session in which publishers will have a chance to present their lists to booksellers. A closing keynote is scheduled with Gina Miller, an author with Jamie Byng’s Canongate, among the UK’s leading independent publishers. Miller is a business woman and an activist. There’s also a politically themed address to be added to the afternoon sequence of events, as yet without a speaker confirmed. 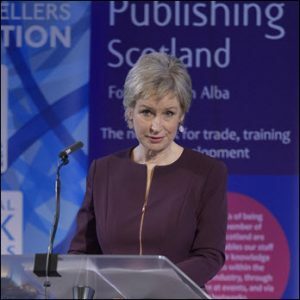 The annual conference “takes its focus from the challenges and opportunities facing our members as well as current trends and issues in the industry,” according to the organization’s literature, and is part of a broader program that includes book marketing initiatives, international fellowships, training in company development, and international promotion of the Scottish book market’s output. 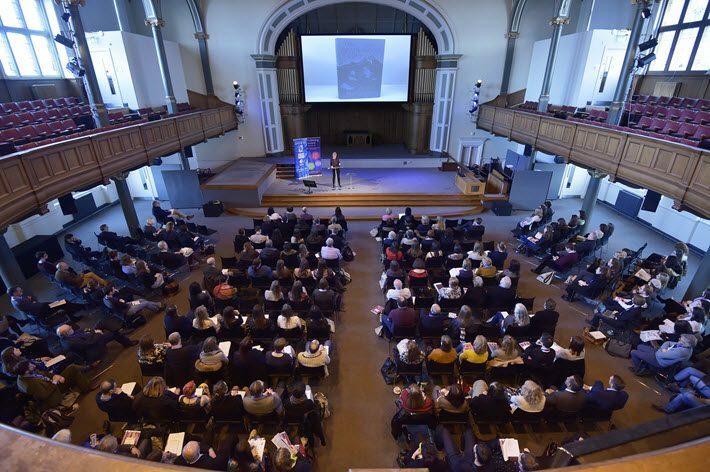 You can follow social media messaging about the conference at the organization’s handle @PublishScotland and at hashtag #scotbookconf . For those who get The Bookseller, there’s a special “country focus” on Scotland and its book market in the issue just out on Friday (February 1). More from Publishing Perspectives on the Scottish market is here.